Banking Royal Commission. What does it mean for small business? All eyes are on Canberra as the Royal Commission Report into Finance and Banking is made public. While the commission itself uncovered some incredibly poor behaviour towards small business by big banks, there’s more collective concern round the future of the lending landscape – which is mooted to be tightened across the board – and what exactly that could mean for small businesses, for whom access to capital is vital for stimulation and growth. Access to finance is already a well-known problem for SMEs. 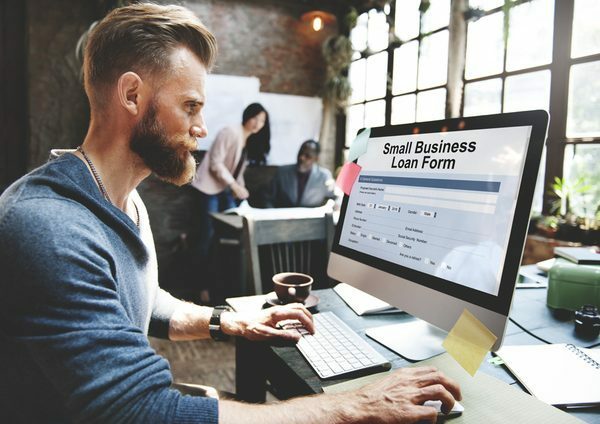 Because SMEs aren’t covered by the same consumer credit protections that cover personal loans, the Banking Code of Practice, (the ‘industry code’), is the primary piece of legislation that governs the relationships between banks and their SME clients. 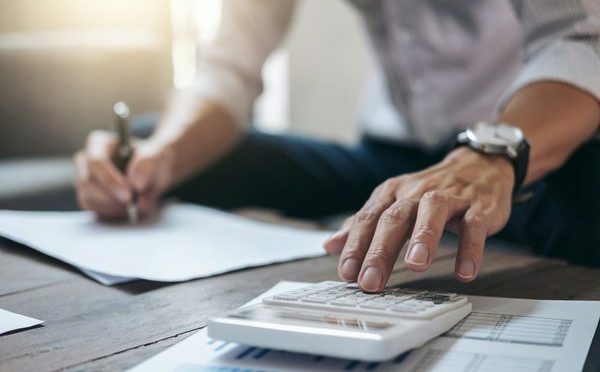 The industry code was revised and signed off by ASIC last year, and will come into effect at the start of the new financial year – July 1, 2019. Administration and enforcement of the code will be handled by the Banking Code Compliance Committee, which is appointed by the Australian Banking Association (ABA) in conjunction with the Australian Financial Complaints Authority (AFCA). There’s been consternation from the small business community about the code for quite some time. While the Banks believe that it is an appropriate regulatory mechanism, many small business advocates don’t. Their view, is that even in its revised format, the code operates largely in favour of the banks. “But there are some positives for SMEs,” says Michael Mekhitarian. “The significant issues around access to funding have been highlighted, and it’s entirely possible there could be further revision of the code before it’s implementation. The Royal Commission has already asked banks for further information around the way they evaluate SME loans and for now, a ‘wait and see’ approach is required, until the full report is delivered and there is time to assess its impact. And he has a point. Australia is a nation of small businesses – they employ millions of Australians, they contribute significantly to GDP. It’s high time that the issue of access to necessary funding was made a priority by politicians and lenders. The challenge for the Royal Commission is going to be finding a sensible balance between allowing banks to undertake appropriate risk assessment and have adequate risk controls and protections in place and ensuring that the lending landscape for SMEs is a fairer, more transparent playing field. “Detailed planning, from the get go, will hold you in good stead, not just when you’re applying for finance, but as your business grows,” explains Michael. “Remember too, the banks aren’t the only option. The peer-to-peer lending landscape is maturing, there are ways to structure your business to bring in partners who want to make a financial contribution and take a stake of equity. Incubators and private benefactors are also increasingly accessible. Government grants are available too,” he says. The over-riding thing to remember is that in the current financial landscape, and for the foreseeable future, access to finance for SMEs is not straightforward, so also make sure you give yourself enough time to source the funds you need. “There’s absolutely no question that finding yourself in dire straits and needing an 11th hour rescue package not only puts your business at risk, but it doesn’t make you look like an adept financial steward, nor an attractive investment opportunity either,” says Michael. “Don’t let this happen to you, know where you are financially, and plan ahead. 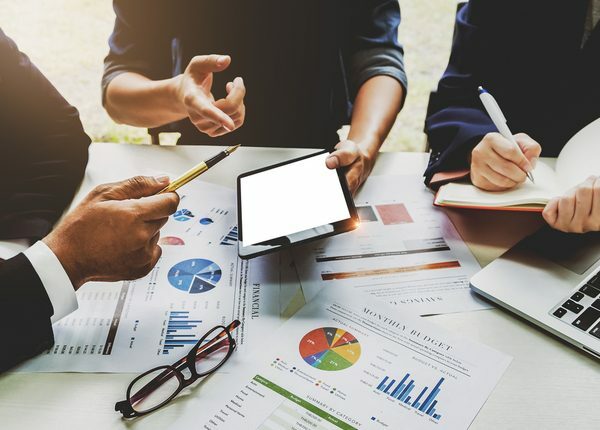 Ultimately funders want confidence and assurance that you absolutely know what you’re doing, and if you can provide this, then you’re in a better position to successfully attract the finance you need,” he says.